Our first international project! 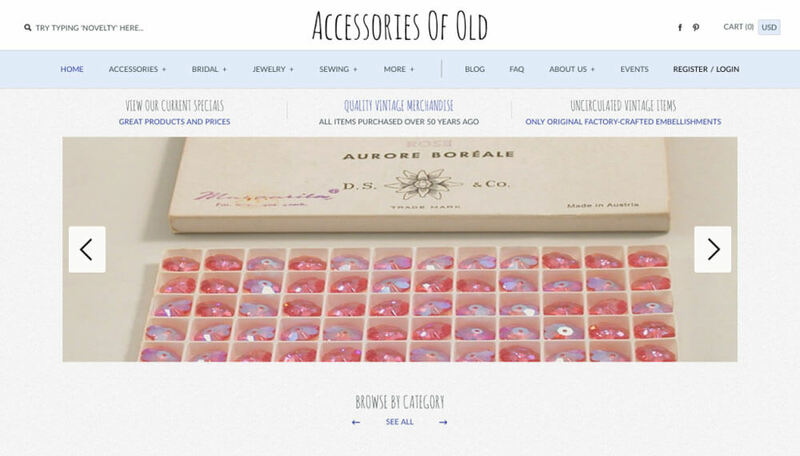 Accessories Of Old is a UK-based vintage emporium. The emporium was started by current owner Lisa’s grandfather and she took over the business 20 years ago. It was easy to get inspired on this projects with the abundance of quirky, cute, and classic products in front of us!